When I heard that Rand Paul had plagiarized Wikipedia, I was intrigued. What would Wikipedia do? I waited. I listened. I heard nothing. But as the story unfolded, and other instances of plagiarism were uncovered, I noted a great deal of confusion about whether Rand Paul was guilty of anything. An article in the Daily Kos by Allan Masri (“Not plagiarism: Rand Paul quotes Wikipedia”, 10/30/13) is a perfect example. As suggested by the title, Masri argues that Paul is not guilty of plagiarism because he merely “quote[d] a Wikipedia article” and “cited a number of passages.” In other words, Paul is not plagiarizing “because he is reviewing the plot from the movie, Gattaca” and he “says at the beginning of his remarks that all these ideas come from the movie.” Masri has the right idea about what constitutes plagiarism, but applies the principals incorrectly to Mr. Paul’s speech. Paul lifted, without attribution and without changing the wording, a substantial amount from the Wikipedia content regarding the movie Gattaca. Had Paul stated that he was quoting Wikipedia’s summary of the movie, he would not be guilty of plagiarism. He didn’t. Had Paul watched the movie and summarized it in his own words, he would not be guilty of plagiarism. He didn’t. Had Paul read the Wikipedia summary and paraphrased it, he would not be guilty of plagiarism. He didn’t. No one thought he was presenting the movie plot as his own idea – he was very clear with his reference to the movie Gattaca – but in listening to his speech, one would certainly believe that his description of the movie and its central plot points was in his own words and conveyed his own impression. It wasn’t. He presented someone else’s words as his own. It may have been unintentional. It probably has no commercial consequences to the original author (if that’s even relevant in a Wikipedia item). But that doesn’t mean it wasn’t plagiarism. It is. As a lawyer, I was viewing Mr. Paul’s actions in terms of legal consequences, and frankly wasn’t seeing a whole lot to get worked up about. So he lifted some words from Wikipedia. Big deal. 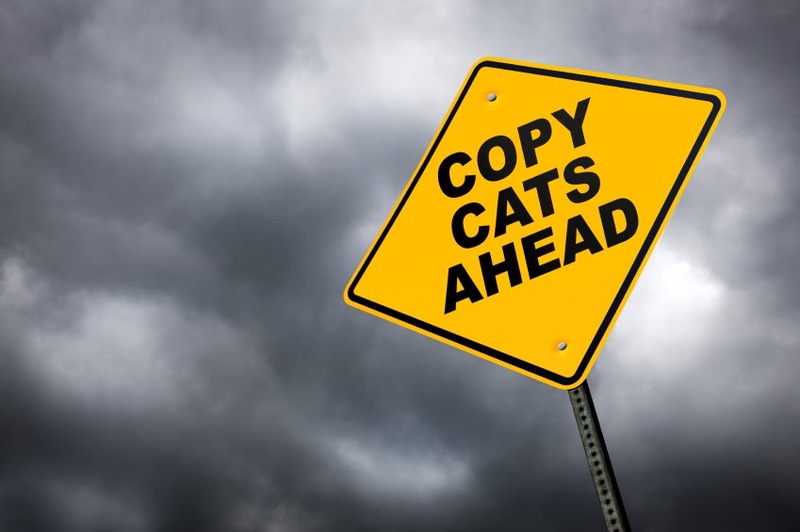 It’s plagiarism, but without any real commercial consequence, so who is really going to care? Happily, I am finding that plagiarism is considered a big deal by many, and highly relevant when evaluating politicians. 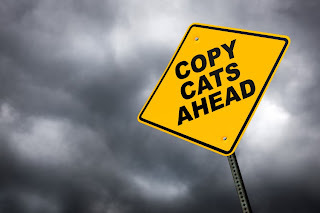 Plagiarism has always been an important issue in academia and journalism and, to their credit, these professions remain committed to discouraging plagiarism – not because it might be illegal or cause commercial harm, but because it is unethical. It is bad behavior. It suggests laziness, irresponsibility, lack of creativity, dishonesty, and any number of other unattractive characteristics. And isn’t it right that those standards are being applied to politicians?